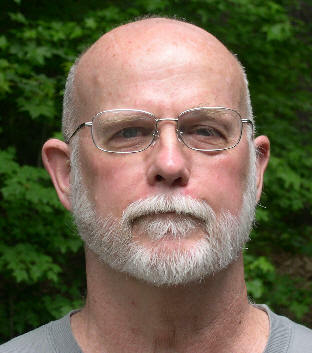 Gaskins was born in Fayetteville in 1943, graduated from high school in Charlotte, and came to NC State for a degree in Architecture. He has lived and worked in Raleigh ever since. His first job was with Haskins and Rice and later with Jim Quinn and Brad Wiggins. After more than three decades, Gaskins’ solo practice remains residential, focusing on intensive remodels and new houses. 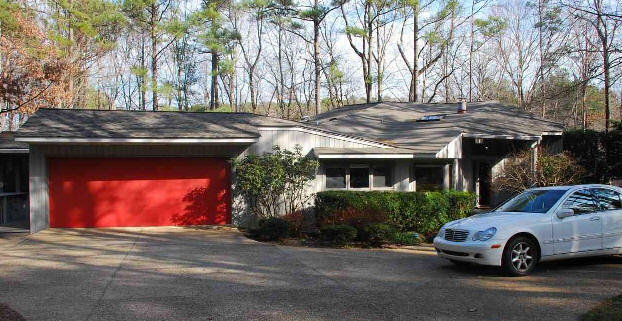 1973 - The Donald W. and Betty Drews Residence, 3205 Kenly Court, Raleigh. As of 2012 still owned by the Drews. Bottom photo by Leilani Carter. 1973 - The Aaron W. Welch Residence, 3209 Kenly Court, Raleigh. Sold to Marshall and Janice Siler in 1983. Sold in 1985 to Sandra Thomas. 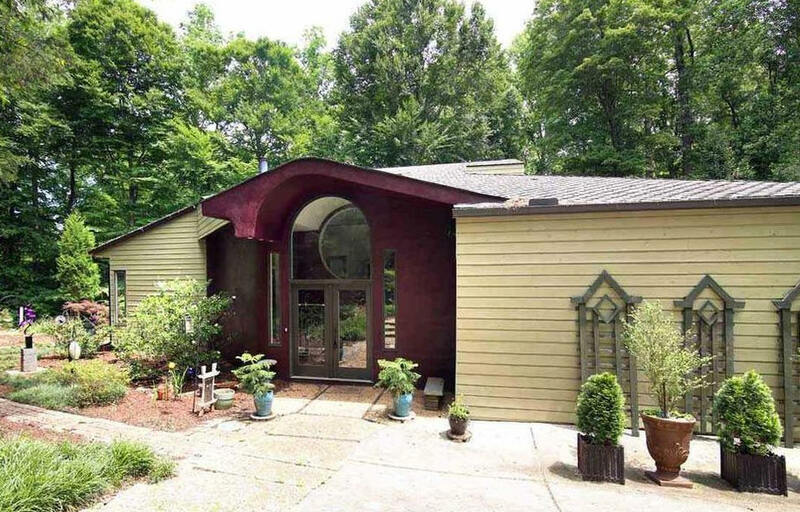 Sold in 1991 to Rhonda Talbott. 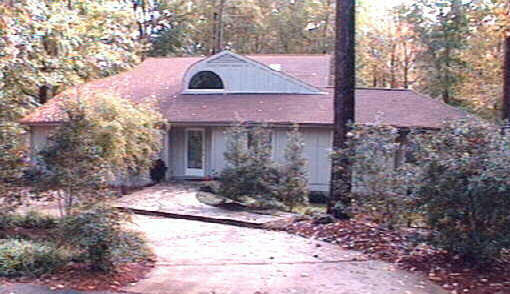 Sold in 2004 to Kenneth and Margaret Finnerud. Bottom photo by Leilani Carter. 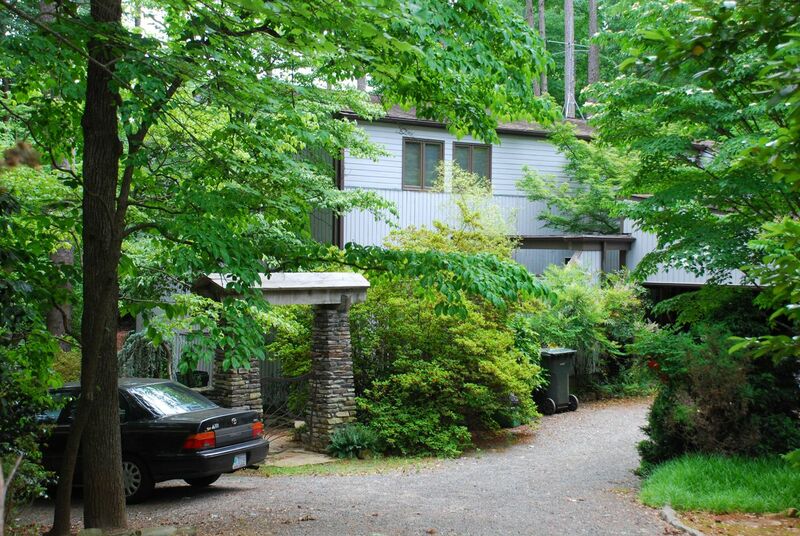 1976 - The William E. Marshall Jr. House I, 424 Martindale Drive, Raleigh. Sold in 1979 to Richard and Elly Denecke who still owned it as of 2012. 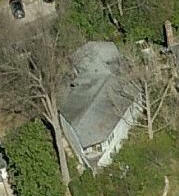 1976 - The Alice and Armand Boyer House, 303 West Park Drive, Raleigh. 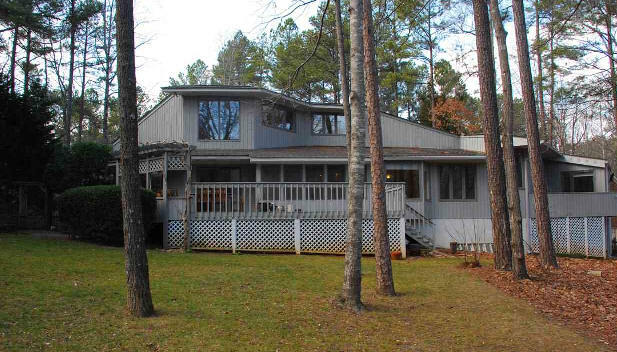 Sold in 1978 to Robert and Maree Loftin. Sold in 1986 to Bradley C. Hurley. 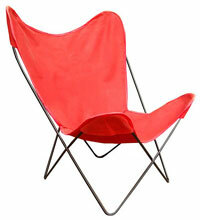 Sold in 1992 to Robert F. Mosher and Joann Sumner. 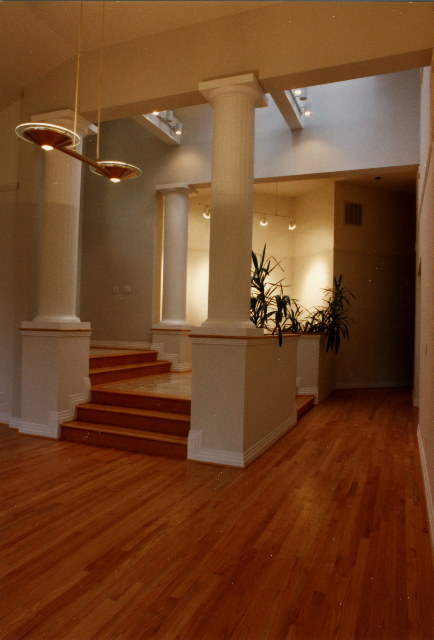 Renovated 1993. Sold in 1999 to Robert and Leslie Covington, still owners as of 2014. 1977 - The Albert Donald Vandeveer House on 3700 Camley Court, Raleigh. As of 2012 still owned by the Vandeveers. Gaskins designed the 1989 addition which almost doubled the square feet. He also designed a screen porch in 2008. 1978 - The Raymond and Helen St. Pierre House, 8720 Fort Macon Court, Raleigh. 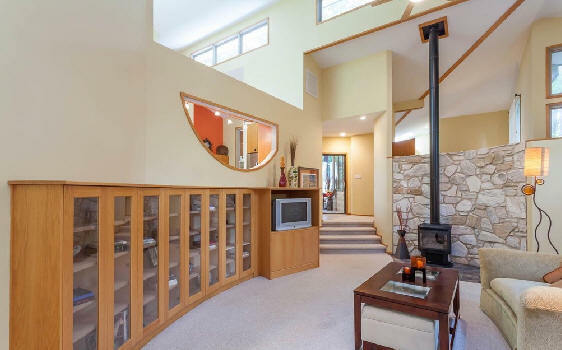 Sold in 1986 to John R. and Jennifer Segner. Sold in 1992 back to the St. Pierre's. 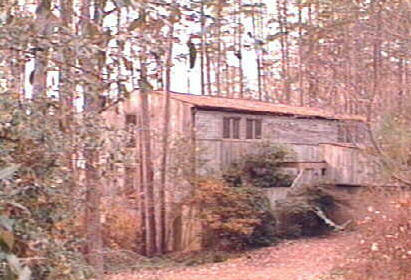 Sold in 1993 to Henry and Martha Rae Jackson. Sold in 2001 to Richard and Katherine Buckman. Sold in 2006 to Joseph and Teresita Pietrus. Photos by Leilani Carter. 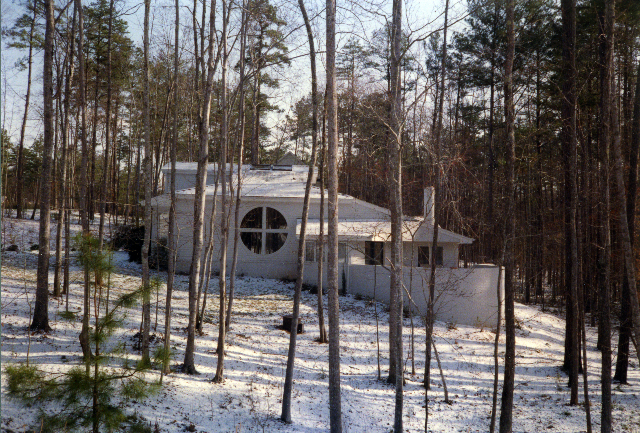 1979 - The Doug Katz and Sally Spetz House, 2001 Caminos Drive, Raleigh. As of 2012 still occupied by the original owners. Located next to the site of the destroyed Catalano house. Photo by Leilani Carter. 1979 - The Michael R. and Arlene Pike House, 205 Rosecommon Lane, Cary. 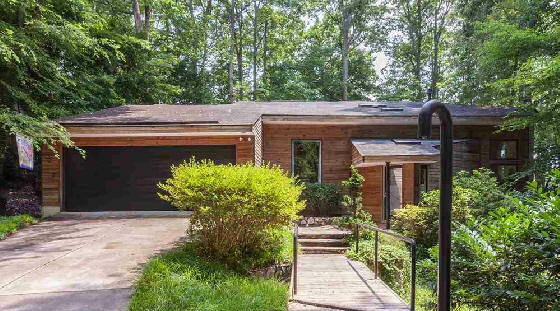 Sold in 2018 to Megan Brachtl and Jarrett Selig. 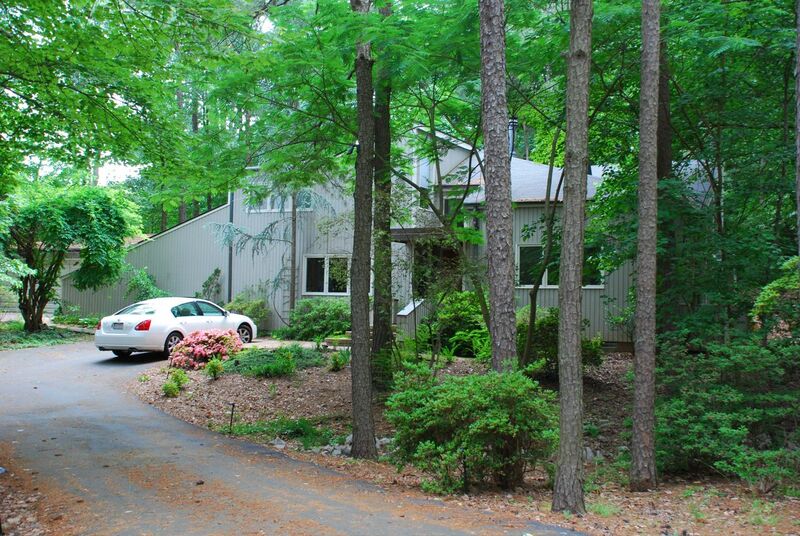 1980 - The Carl and Ann Witus House, 115 Queensferry Road, Cary NC. Sold in 2003 to Mary Walton. Gaskins did a remodel. Sold in 2006 to Donnie and Gynda L. Allen. 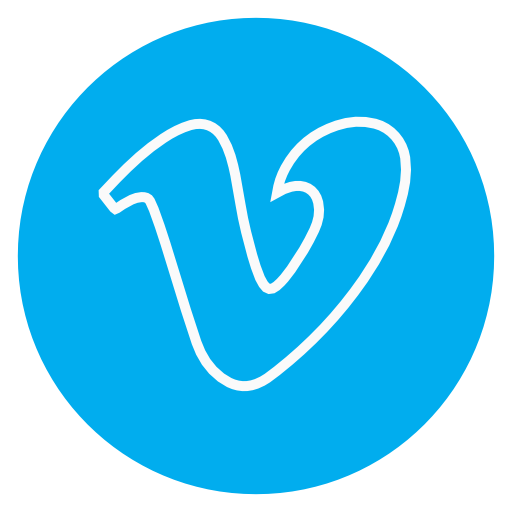 Sold in 2015 to Rima Nasser and Andrew Sheppard. 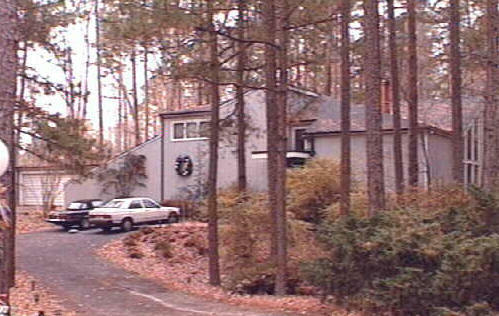 1984 - The Barry and Carol Mooneyham House, 9708 Baileywick Road, Raleigh. Built by the original owners. Gaskins also designed the interiors. Sold in 1986 to Thomas and Sue Pate. Sold in 1999 to Marvin Owen and Mark West. Sold in 2003 to Warren English. 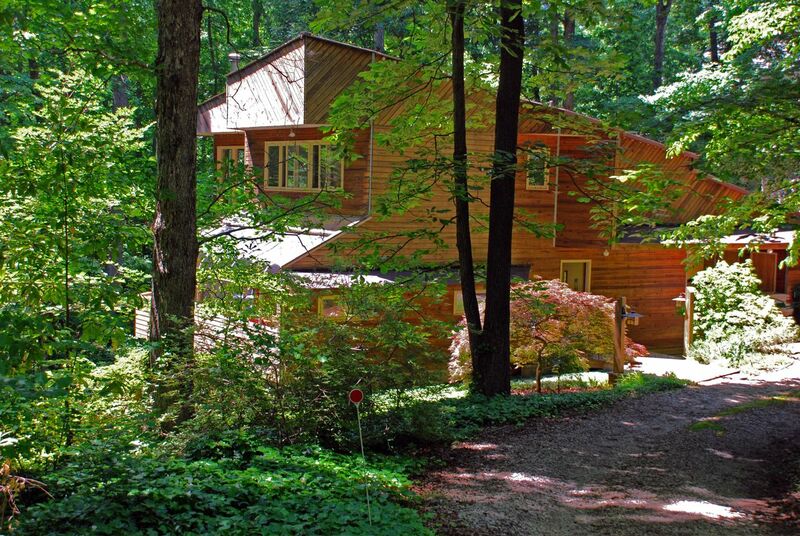 Sold in 2006 to Patrick and Sheila Herron. Sold in 2019 to Stephen and Cynthia Ross. 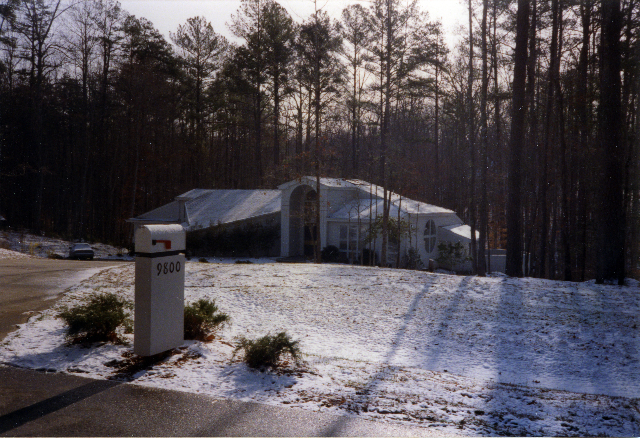 1988 - The Constructive Concepts Corporation Spec House, 9800 Koupela Drive, Raleigh. Joint venture between Karl Gaskins, Eddie Moore, and Constructive Concepts Corporation. Went into foreclosure due to cost overruns and was taken over by the Resolution Trust Corporation. 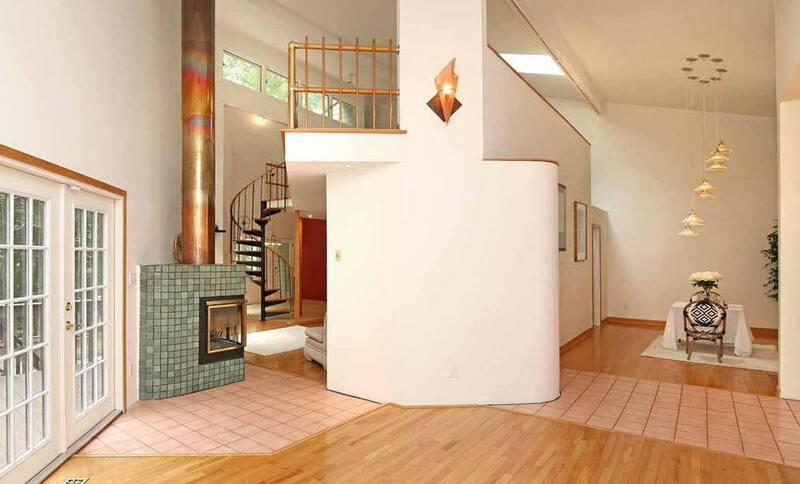 Sold in 1991 to architect William A. (Alan) and Kathryn Turner. Turner did remodeling, particularly in the entryway. 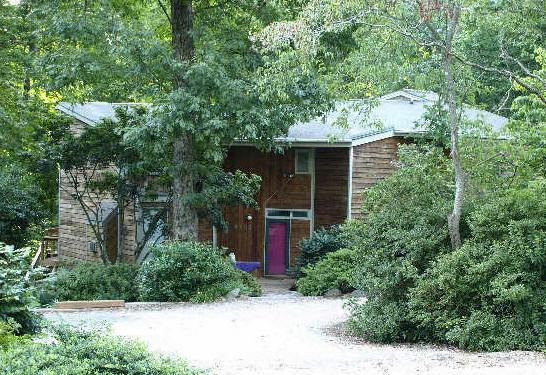 Sold in 1993 to David and Janet Erdman. 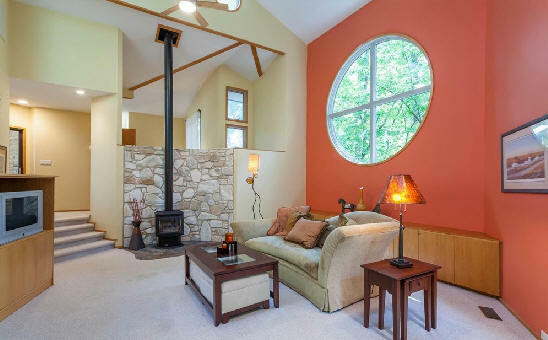 Sold in late 1993 to William and Martha Kozar. 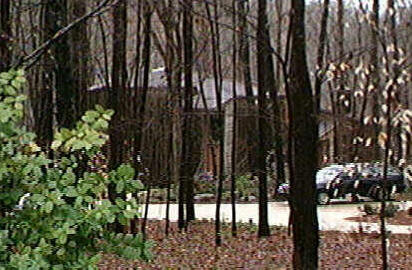 Sold in 1999 to Paul B. O'Neal Jr. who still owned it as of 2012. Photos 1-4 by Alan Turner. Photo 5 from 2002. 2000 - The Karl Gaskins House, 5801 Crookpine, Raleigh. 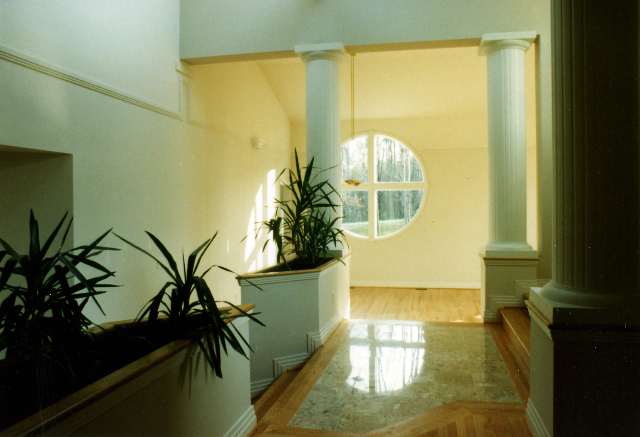 1987 - The Henry A. and Nancy Unger Remodel, 207 O'Kelly Lane, Cary. Modern renovation of a traditional 1979 house built by Terry Pope. 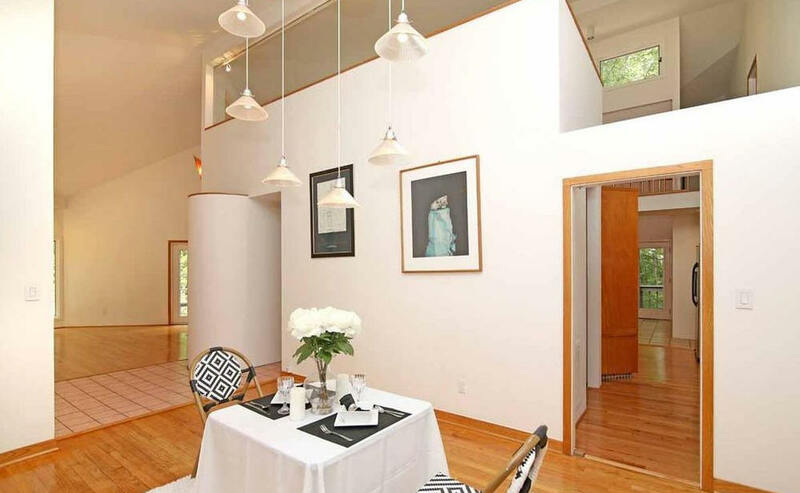 Gaskins also designed the table and lighting for the dining room. More renovations in 2007 and 2016. Sold in 2016 to Deborah Jo Grissom. Sources include: Karl Gaskins, Dave Potter, Leilani Carter, William Marshall, Jr., A. D. Vanderveer, Alan Turner, and Barry Mooneyham.